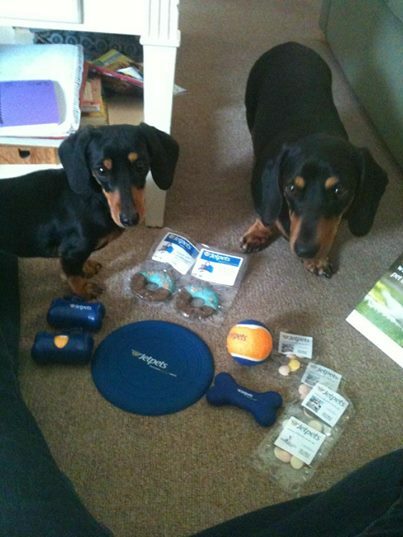 Gorgeous pals Snoopy and Ruby are enjoying their Jetsetters treats before their big trip to the UK on Friday! We would love to see your pets enjoying their Jetsetters treats! Send them to us at info@jetpets.com.au and we’ll share them on our website!